The term cataract refers to the clouding of the eye’s lens, the part of the eye that focuses light entering the eye onto the retina. 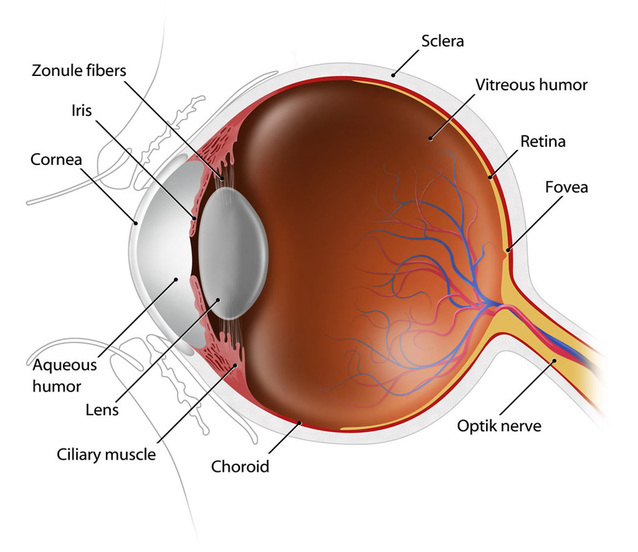 Cataracts block the passage of light to the retina, which, in turn, inhibits the retinal signals that convey to the brain what the eye is seeing. As a result, cataracts can cause serious vision problems. There are a number of factors that can cause or contribute to cataract formation. Cataracts are often a product of the aging process, since the eyes change slightly over time. Other factors, including overexposure to sunlight, eye injury or disease, certain medications, diabetes, and other health problems, can cause cataracts. Alternatively, some children are born with cataracts. Alternatively, some patients do not experience vision loss due to cataracts. L​ifestyle habits – for example, keeping one’s eyeglass or contact lens prescription up-to-date, maintaining well-lit home and work spaces, avoiding smoking, and avoiding overexposure to sunlight. Vision aids, including prescription eyeglasses and contact lenses, can improve vision and delay or prevent the need for cataract surgery.  Vision aids can be utilized to not only correct cataracts, but other complex vision impairments as well. These contact lenses are removable, but specially crafted to provide two powers of vision enhancement; these curvatures correct for astigmatism and either nearsightedness or farsightedness. Cataract surgery – a procedure that involves removing the eye’s natural lens and replacing it with a intraocular lens (IOL) – can be an excellent option for treating cataracts.